— Possible new podcast, Truth Talk at Last Call, looking for a second St. Louis cab driver! — What did YOU use to do with your free time before cell phones? — What have YOU seen that would be worthy of YouTubery? — What are YOUR thoughts on Wade & Mike’s discussion? Tell Us Now! — What did YOU think of this week’s YouTubery Links/Videos? Tell Us Now! Wade B. Olson: Wade B. Olson is a St Louis Taxi Driver who has lived and worked in St Louis for over 25 years. As a Taxi Driver, Wade has been literally at “the crossroads” of today’s mobile society and has had more than 70,000 conversations to date. What was said? What wisdom, detailed diamonds, tidbits of genius or fecklessness has he been privy to? 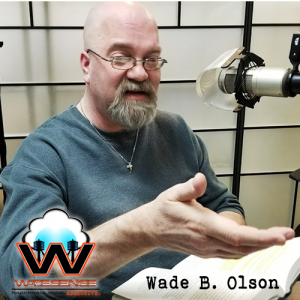 Wade’s conversations range from bonified movers and shakers of planet Earth, to the certifiably insane and everything in between. WadeSense is a program dedicated to finding solutions to the growing number of problems that are conceived in an environment free of the poison of political correctness and irrational fear. 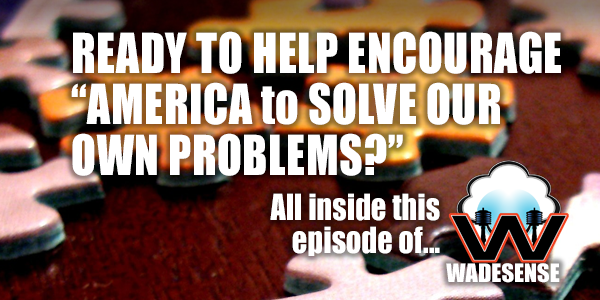 Whether it’s social commentary, or social engineering, a podcast dedicated to finding solutions to our problems that were conceived in an environment free of the poison of political correctness and irrational fear. From social commentary to social engineering, from Wadesense to World Wisdom – it’s all here. Wade isn’t pointing fingers, but providing solutions. It’s time to come together. We are ALL Americans FIRST – not a collection of special interest groups and political affiliations. 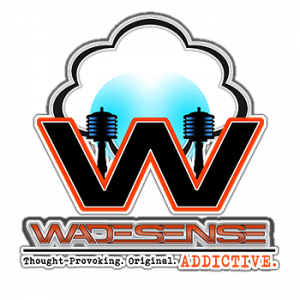 Anything is possible – with WadeSense! Wade lives with his wife Saundra, three cats, three dogs and whatever else crawls in the door that he can’t say no to.